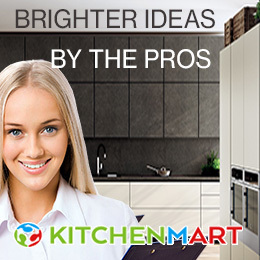 At Kitchen Cabinets Online Melbourne we offer you wholesale kitchen cabinets so that you can design your kitchen the way you want at a budget you can afford. These ready to assemble cabinets have been our most popular designs for several years. We are offering them at a discounted price online. 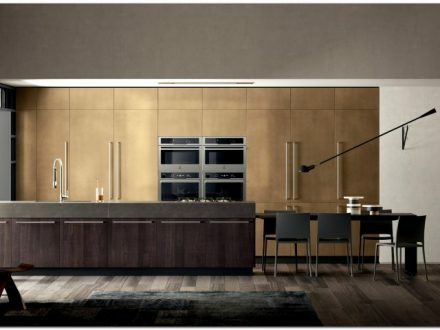 Kitchens & Cabinets Outlet has a team of professional designers on staff to help with your kitchen renovation project. Our design team will work with you to provide you with a 3D Kitchen Design. In addition, we also provide complete installation services for your selected Cabinets. 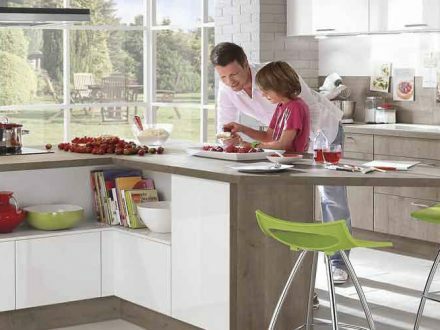 Our Kitchen Cabinet Installation service is available for most of Melbourne and Victoria. Whether you are looking for quality, affordable kitchen cabinetry or need to purchase Granite, Tile, and other materials for your Kitchen Renovation project, you can rest assured that Kitchens & Cabinet Outlet will provide you the most competitive quote and best service around.